How fun is this gift idea? 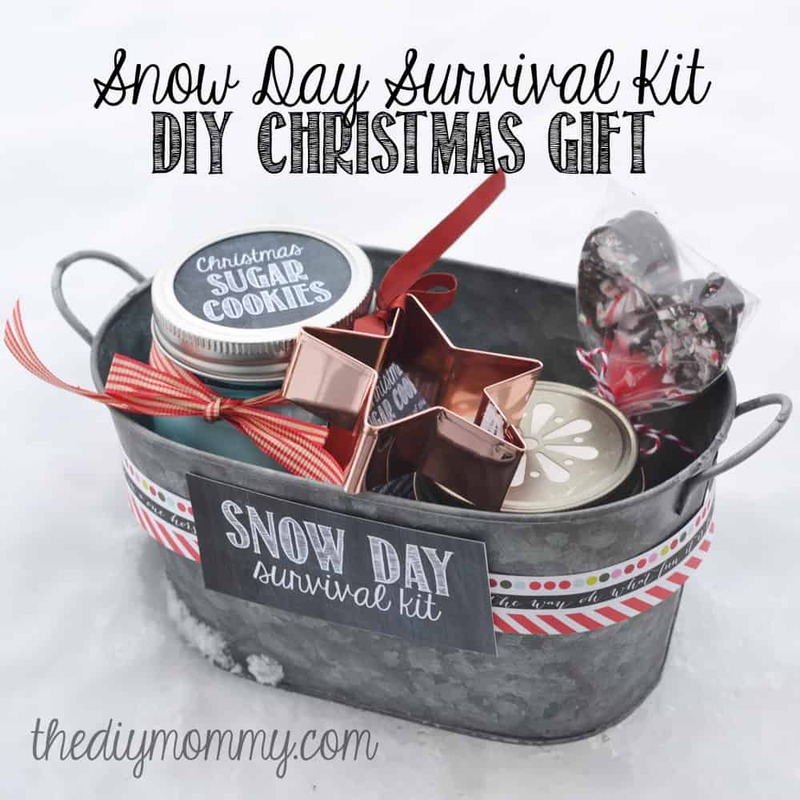 Create a Snow Day Survival Kit for the recipient to pull out on a cold winter’s day. Find the instructions and printables over at The DIY Mommy. 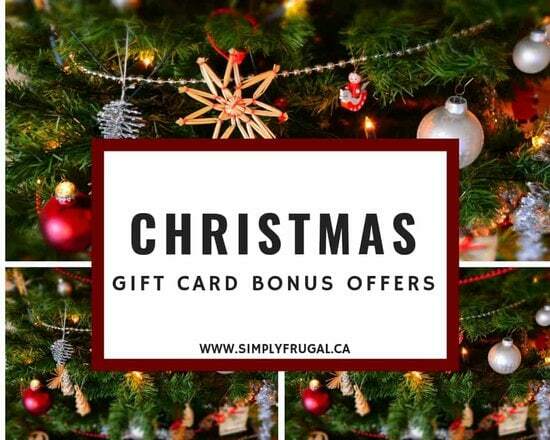 I’m sure there will be more gift card deals popping up soon, as the Christmas season really gets rolling! Do you know of any other gift card deals? Let me know and I’ll add them to the list! This year, I’m on a mission. 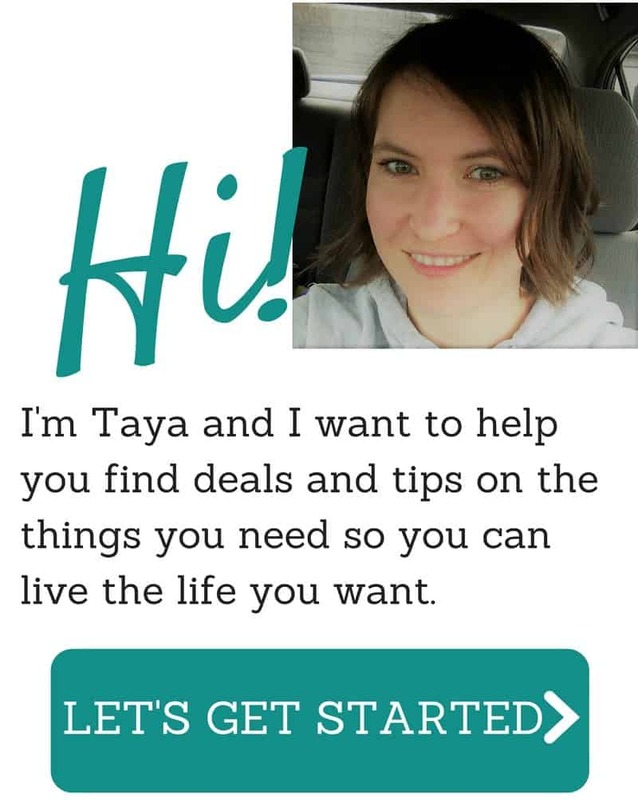 Not only to have my own organized Christmas season, but I’m hoping I can help you as well! Enter, 8 Weeks to a More Organized Christmas! As I’m gearing up for a Simply Frugal Holiday Gift Guide, which I hope will help make your shopping easier, I’m also hoping this series will help you be more organized for the Christmas season. 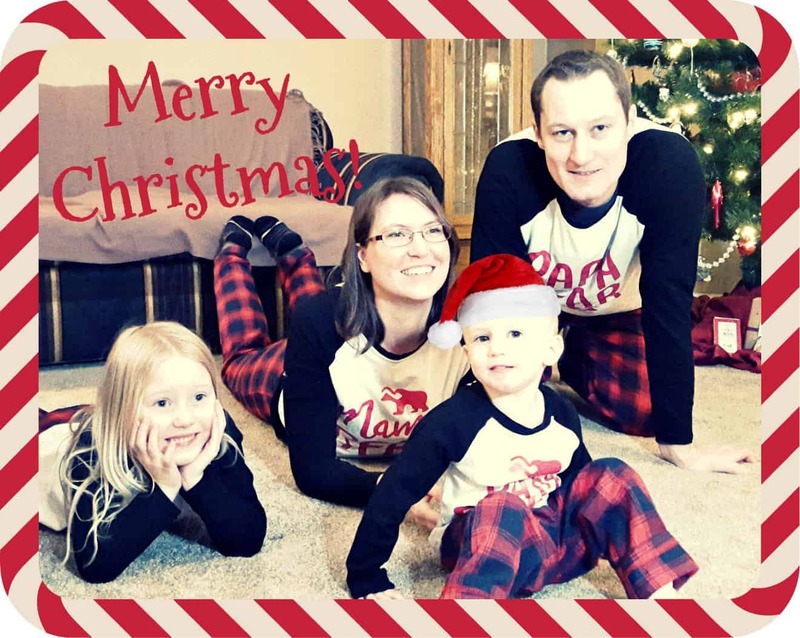 My goal with the series is to help guide you in making your Christmas season more manageable by providing you a weekly countdown of sorts to get everything in order. There will be a ton of printables, checklists, articles full of tips and inspiring ideas to help you. Since it’s called 8 Weeks to a More Organized Christmas, we’ll be getting started on Tuesday, October 30, because Christmas is then only 8 weeks away! I’ll have the first post up with your first task. Every following Tuesday, there will be a new post with a new task for you to focus on. How does that sound? Are you in? Do you want a more organized Christmas? What do you struggle with the most each Christmas season? Sign up for the 8 Weeks to a More Organized Christmas newsletter to receive a FREE Christmas Dinner Checklist! This checklist is quite detailed and will help you remember all the details needed for a memory filled dinner with family and friends. You’ll also receive a weekly email with each week’s “task”. These are so fun! Download and print a set of free ‘honest’ Christmas gift tags from Bunny Particular!